Naked Arts - Creativity Exposed! The 2018 COLSA URC Abstract Book is now available to view. For previous COLSA URC Abstract Books, please see URC Archives. The COLSA URC is open to any COLSA student who has performed a research project with a faculty mentor. The program consists of opening remarks from university leaders, 12-15 minute oral presentations, and poster session. 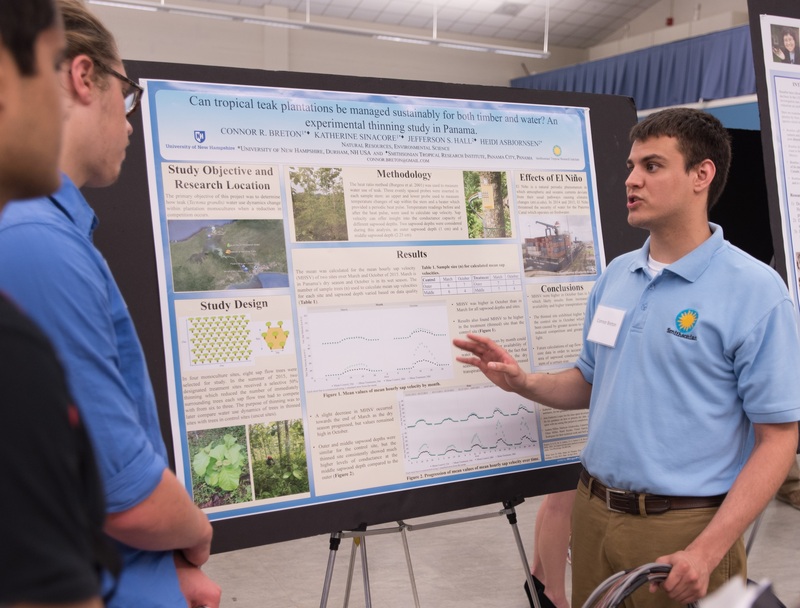 There is no cost to attend the presentations at the COLSA Undergraduate Research Conference. Students participating in the COLSA URC may also register for other URC events. The All Colleges Undergraduate Research Symposium and the Interdisciplinary Science and Engineering Symposium are also appropriate for COLSA students. Poster Size Information: COLSA URC specifications -- POSTERS SHOULD MEASURE EITHER 44" long X 36" wide OR 36" long X 44" wide; easels and poster boards are also provided. Abstract Information: The COLSA URC requires an abstract (limit 1500 characters including spaces). Students should work on the abstract with their faculty mentor or other supervisor using a word processing program, and then copy the final version into the registration window. Abstracts may have multiple authors; besides the student and faculty mentor, authors might include other undergraduates or graduate students who contributed significantly to your project. NOTE: Your registration for the COLSA conference is not complete until you submit an abstract. In 1991, COLSA faculty recognized that an increasing number of undergraduate students were conducting research in faculty labs. Donna Brown, founding director of the Hamel Center for Undergraduate Research, and COLSA faculty member Wayne Fagerberg decided that students should have the experience of a professional scientific conference where they could showcase research in collaboration with faculty mentors. 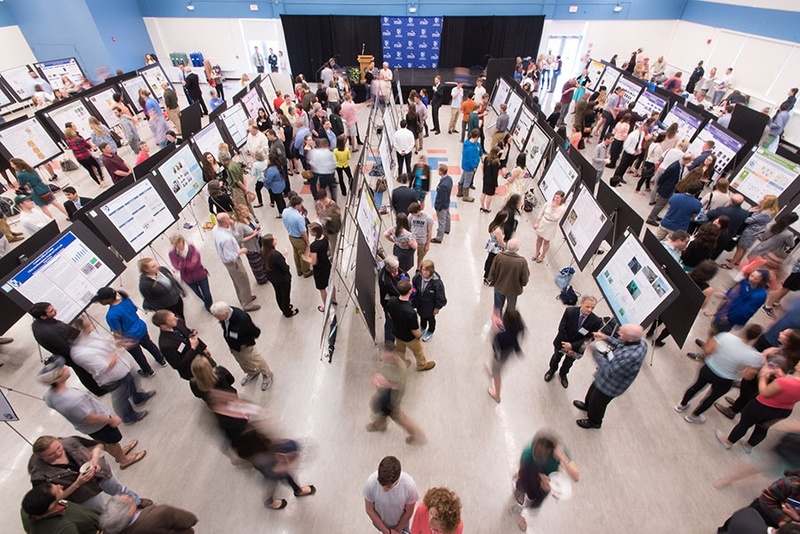 COLSA is pleased that what was initially a science-based research conference has evolved into a university-wide event consisting of many individual conferences celebrating undergraduate research. David Daggett, a presenter from the first conference in 1991, says this: "I've just finished my second post-doctorate here at UC Berkeley studying zebrafish. 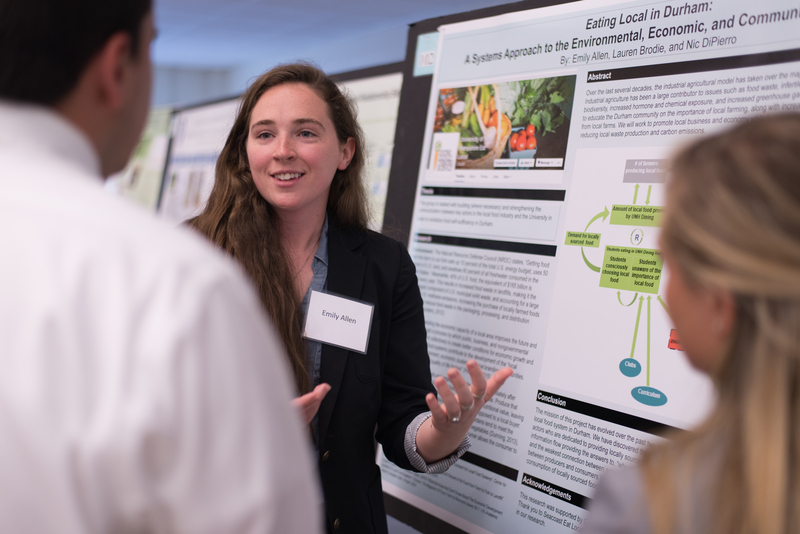 It was my experience at the COLSA undergraduate research conference that paved the way for me to pursue a career in research." For General Questions about the COLSA URC contact: Richard Smith, 862-2724, richard.smith@unh.edu, or Pam Wildes, 862-2250, pamela.wildes@unh.edu.